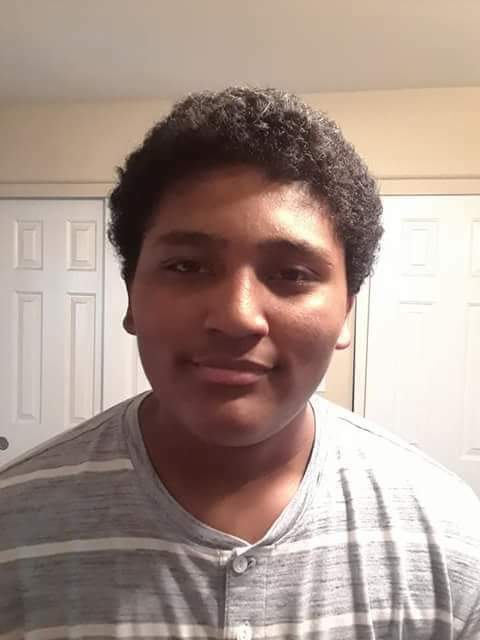 Alex was last seen at his residence in the area of Rio Salado Parkway/Country Club Dr. in Mesa at 0200 hrs. on 2/5/2019. He has been diagnosed Bi-Polar, ADHD/ODD and his mother says he functions at a 12 year old level. Family has noticed him depressed lately and he made some recent comments about wanting to die on social media. Last seen wearing a gray sweater with Nike logo, black Adidas shorts with red/white stripe on side and orange/black tennis shoes. He should be on foot and carrying a black backpack with the Call of Duty logo.